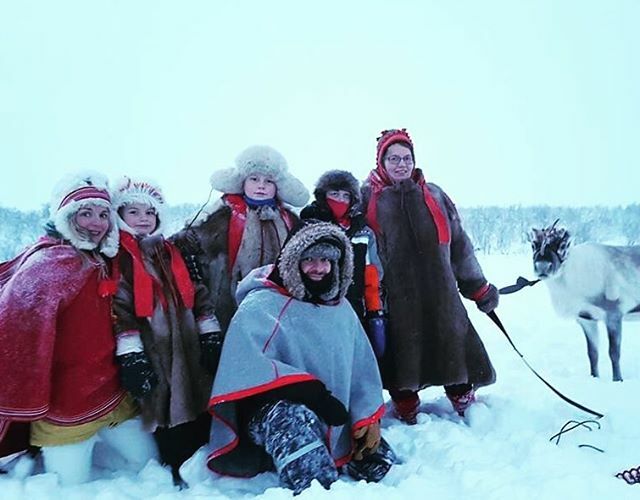 Explore the beauty of the Arctic Tundra while living with a local Sami family and trying your hand at herding reindeer. Join a family of Sàmi Reindeer herders in the Arctic area of Norway during spring migration. Learn of the tradition and try your hand at herding reindeer while living with the herders on this multi day journey through the tundra. Stay in traditional nomadic huts while exploring the beauty of Northern Norway and following in the footsteps of your herders reindeer as they move from their winter pastures to their summer islands. We don’t have an itinerary as everything happens nature’s speed. 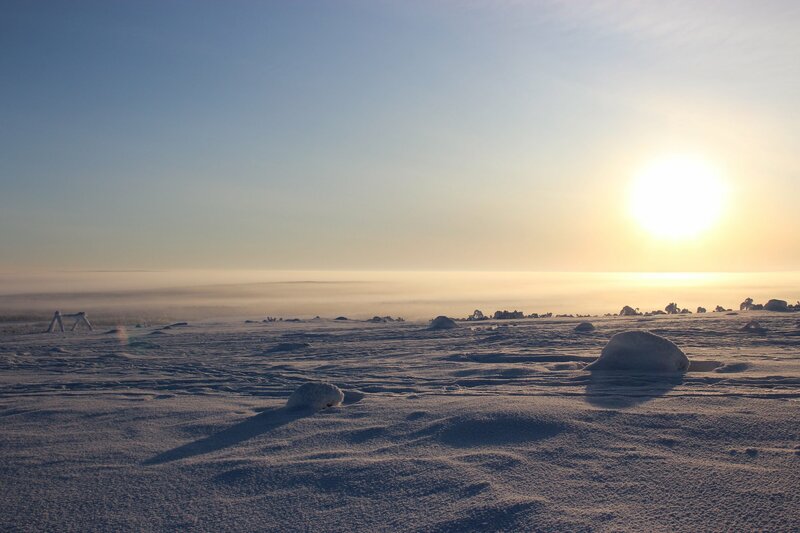 The Sami reindeer spring migration is a unique tradition in which the reindeer move from winter pastures to summer pastures. 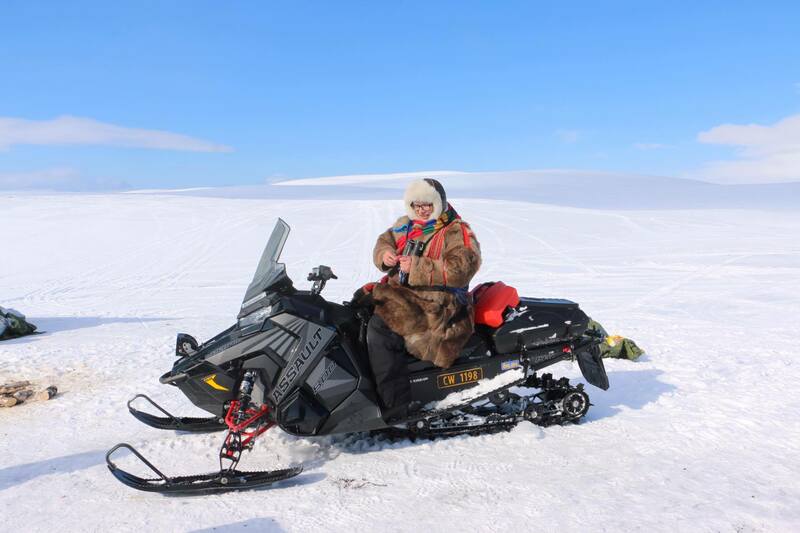 The Sami and the guests joining the migration move on snowmobiles while following the reindeer. 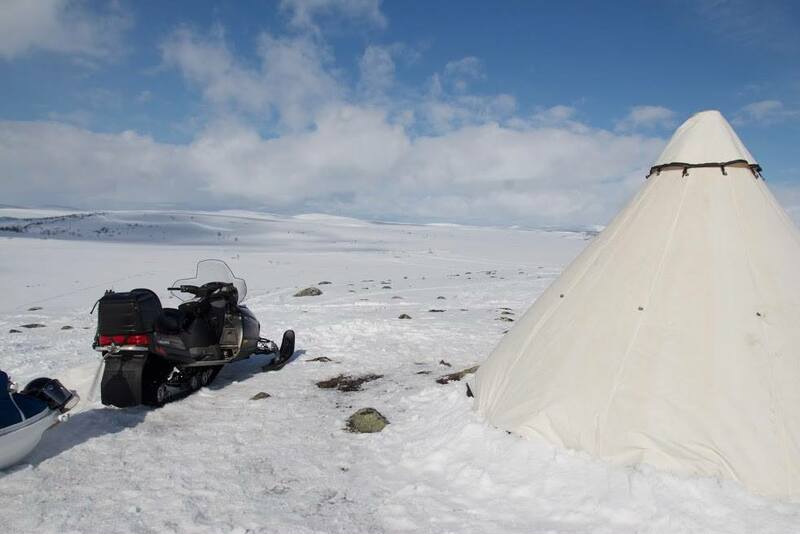 On the migration, the Sami family and guests sleep in a tent which is set up in different locations. Migrating further into the tundra to follow the reindeer your hosts will take equipment, tents, and food to the next area. 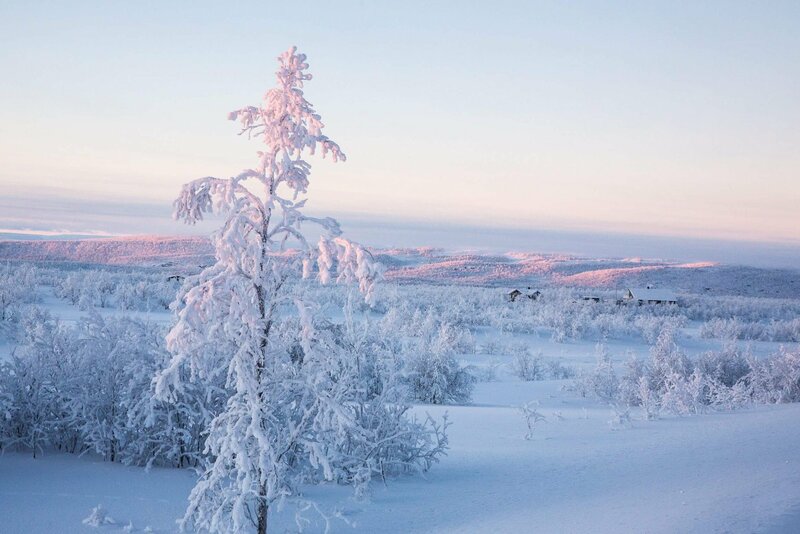 Guests can enjoy traditional Sami skiing and ice-fishing when the reindeer herding duties allow it. Visit Natives' mission is to support sustainable tourism that benefits indigenous peoples directly. Visit Natives brings positive change in the world because it matters how we travel. 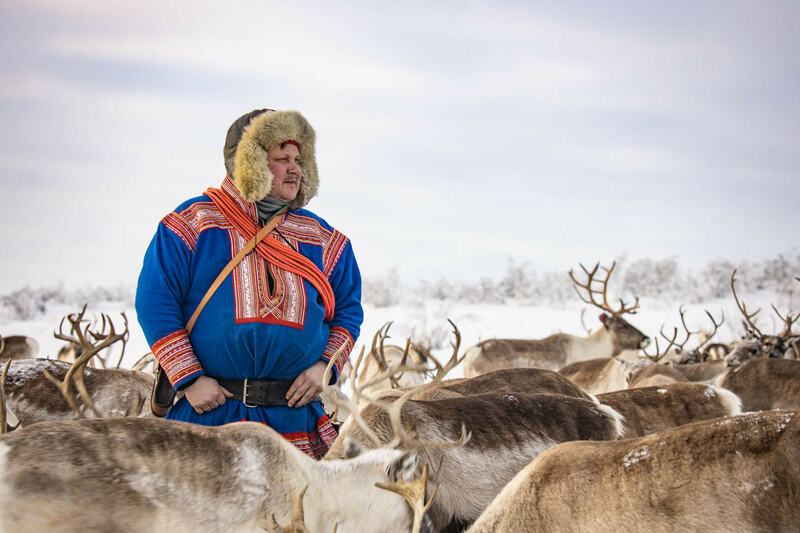 Our cause is to help indigenous peoples like Sami reindeer herders to maintain their culture and traditional reindeer herding livelihood through sustainable indigenous tourism. By booking with Visit Natives, travelers become part of an effort to preserve indigenous cultures and to respect the fragile nature. Visit Natives works to advance our understanding of the world’s indigenous peoples and the nature they have a close relationship with. What's Included on your Sami Spring Migration ?